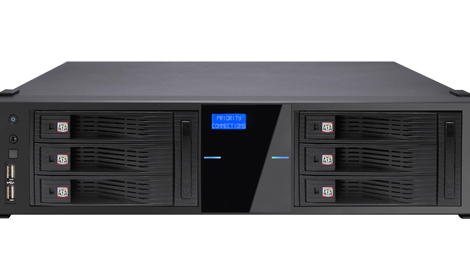 Priority Connections installs the most sophisticated facility security systems to protect your business’ property and personnel by monitoring who enters and leaves the facility at all times. Priority Connections, LLC, is a New York-based company that offers businesses, government and service providers a range of innovative electronic security, communications and technology services. 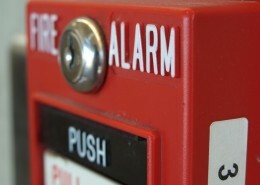 We design, install, repair, inspect and service fire alarm and protection systems throughout the New York area. Our company has built a solid reputation based on our commitment to provide only the highest quality of products and services. We also provide a full range of state of the art video surveillance, intrusion detection, door access control and visitor management systems. 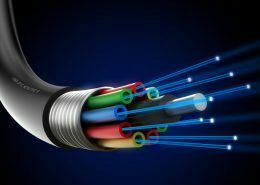 In addition, we offer data network and low voltage cabling, infrastructure solutions, fiber optic splicing services and telephony services. Access control systems are used for monitoring and controlling entry to a specific area or doorway. It was developed to protect a business’ property and personnel by monitoring who enters and leaves the facility at all times. They also can be tied into your security and camera systems to give you the ultimate in access control security for your home or office. Heating is of benefit for all of us when the temperature drops. There can be dangers, however, when that heat is being produced and it comes in the form of carbon monoxide (CO). Carbon monoxide is a byproduct of the process which produces the heat. If the carbon monoxide is drawn away safely there is no danger. Should the HVAC system malfunction, however, and the room is filled with carbon monoxide, there is a very real danger, and you will not be aware of it. Fire can destroy your property, put lives at risk, and bring your business to a stand-still. 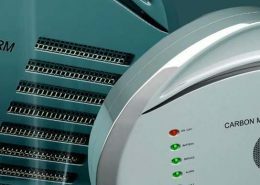 We design and install fire alarms for residential, commercial, and industrial customers. Our systems are designed to help protect both the building contents and the occupants. A properly designed and installed structured cabling system provides a cabling infrastructure that delivers predictable performance as well as has the flexibility to accommodate moves, adds and changes; maximizes system availability, provides redundancy; and future proofs the usability of the cabling system. Priority Connections can provide your business with a wide range of structured cabling solutions. Contact our sales department toll-free at 1-866-698-4411 or fill out our online contact form here. For support and repair services please call us directly toll-free at 1-866-698-4411 or fill out our online support form here. For general questions and inquiries please fill out our online contact form here.